Backed by decade of experience and expertise, we are known as leading wholesaler and trader of Ropes and Coir Products. Our product range is appreciated for its flexibility, high strength, quality, durability and competitive prices. 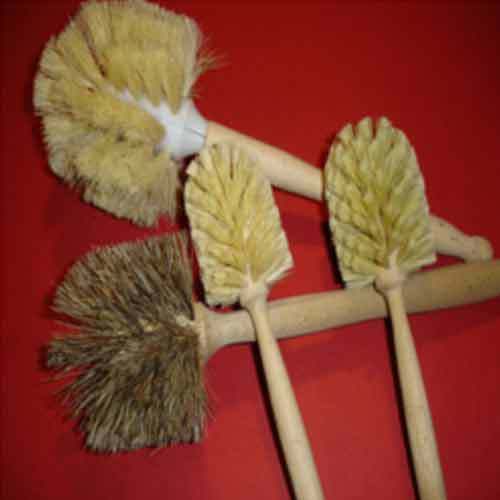 We offer a comprehensive range of products, such as coir ropes, cotton ropes, nylon ropes, jute twines, brooms, floor cleaning mops, toilet cleaning brushes, packing twine, packing straps, etc.